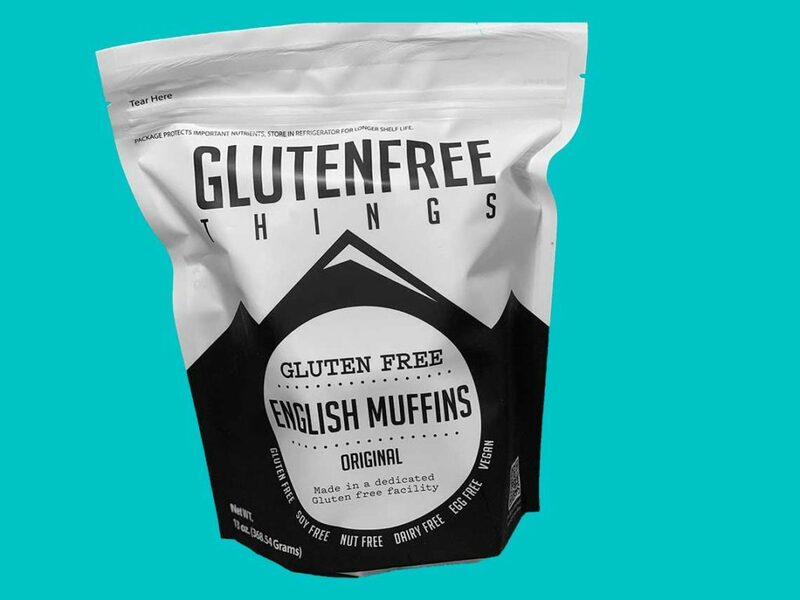 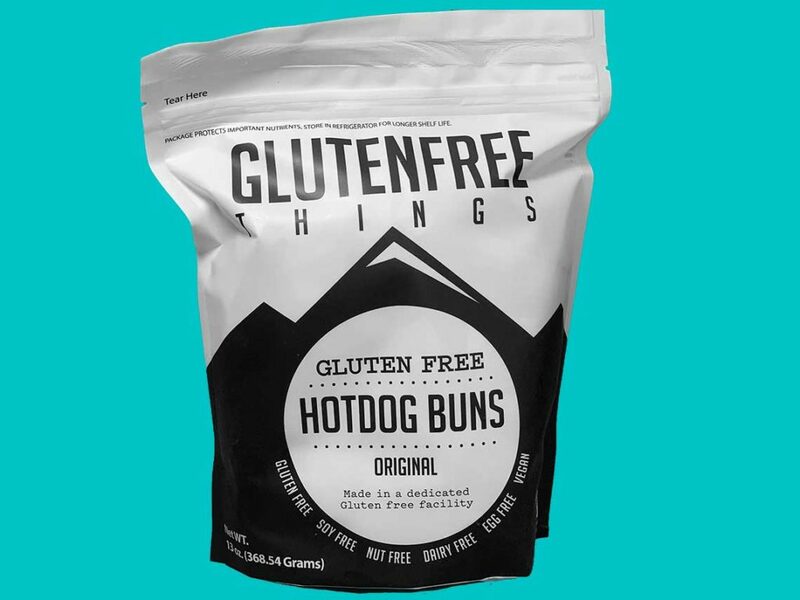 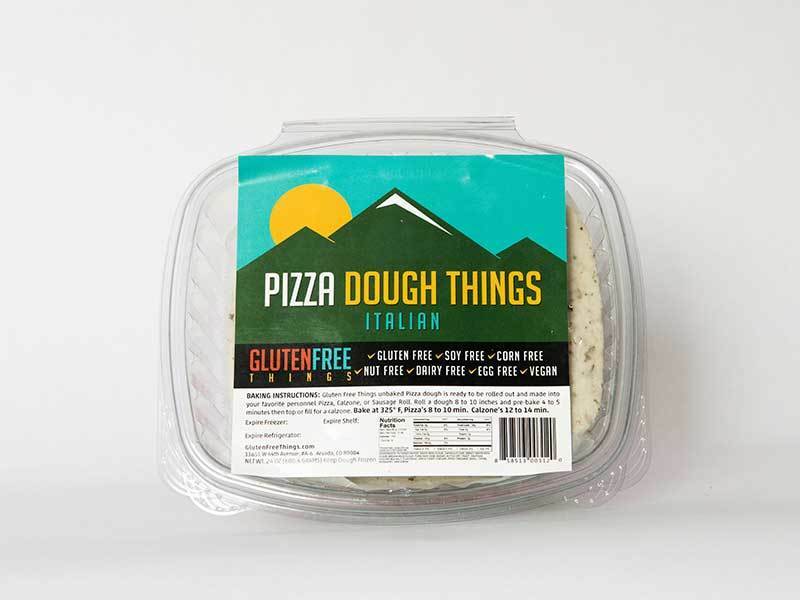 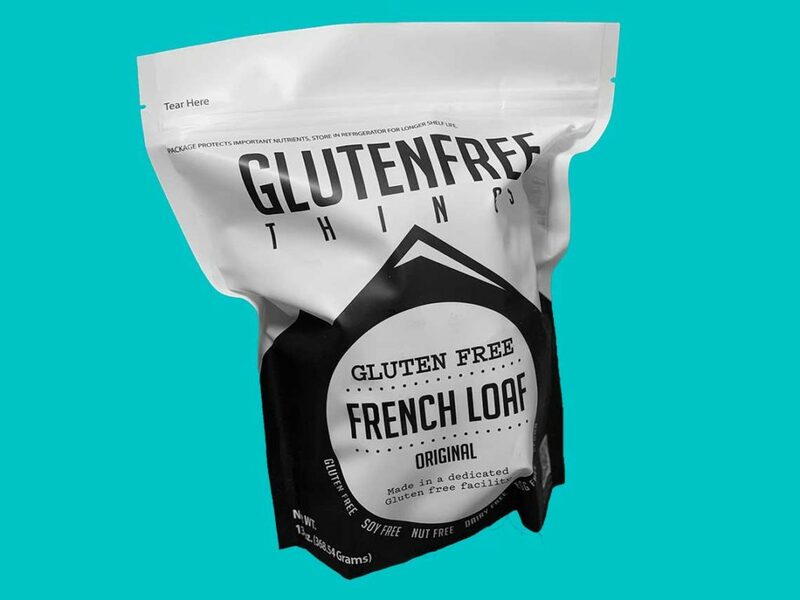 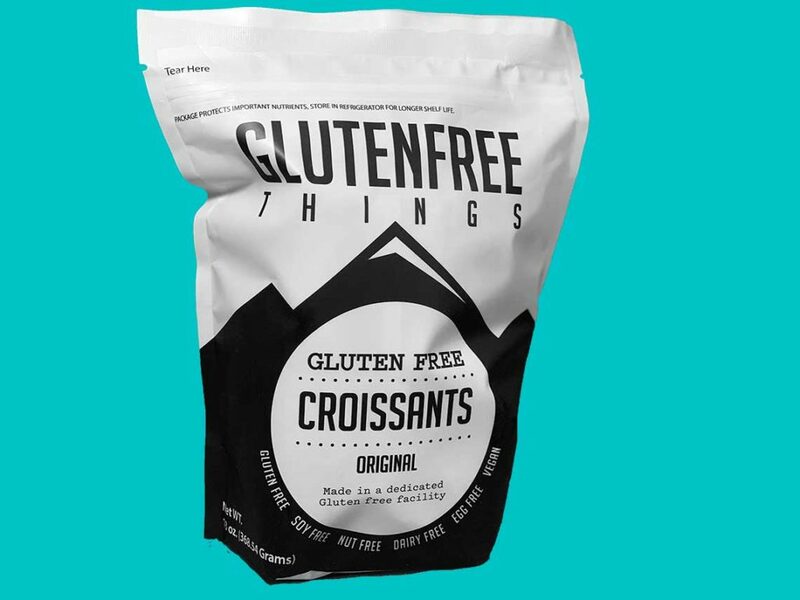 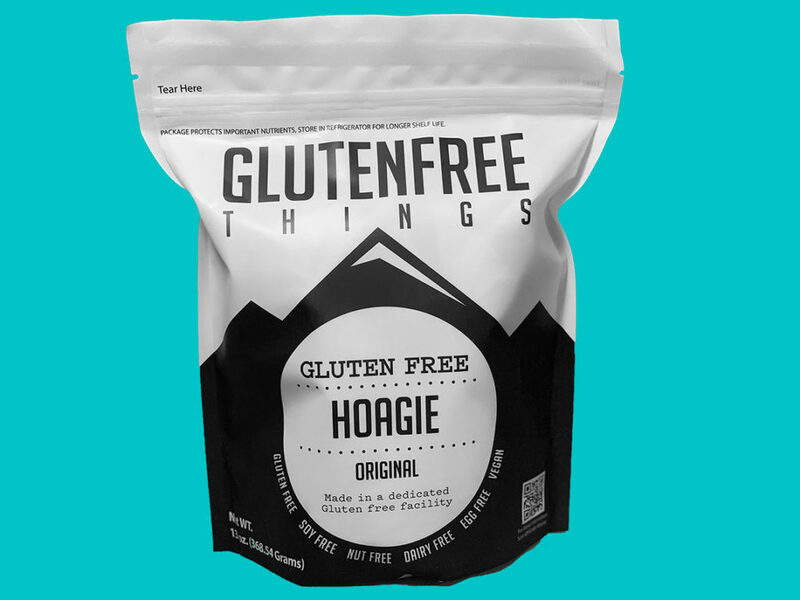 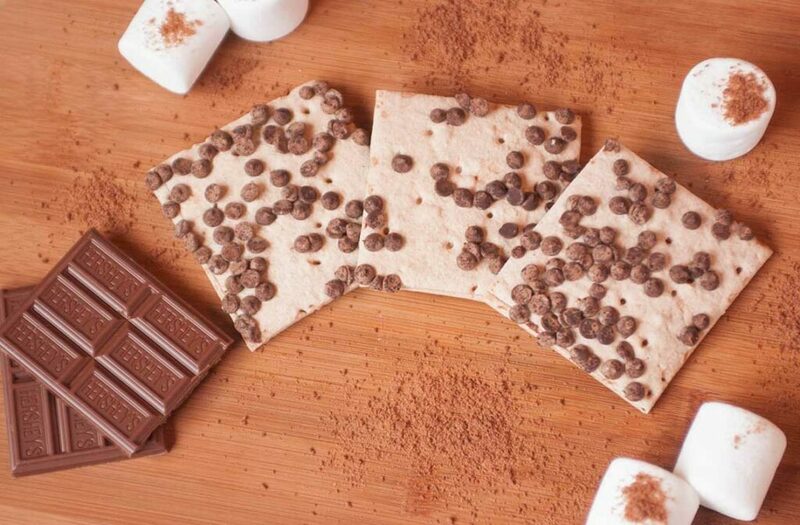 WATCH our 1 minute video AND SNAG a COUPON CODE for 20% off all premium Gluten Free Things brand purchases throughout the entire month of April. 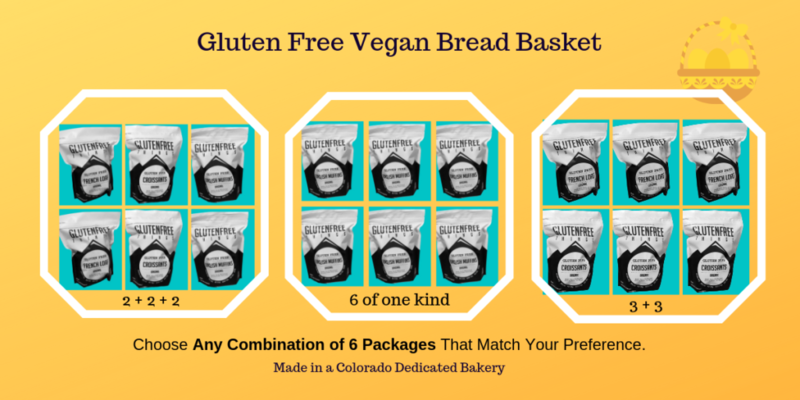 SAVE $2 each package when you purchase 6 or more of your favorites and apply the coupon on top of that for HUGE SAVINGS. 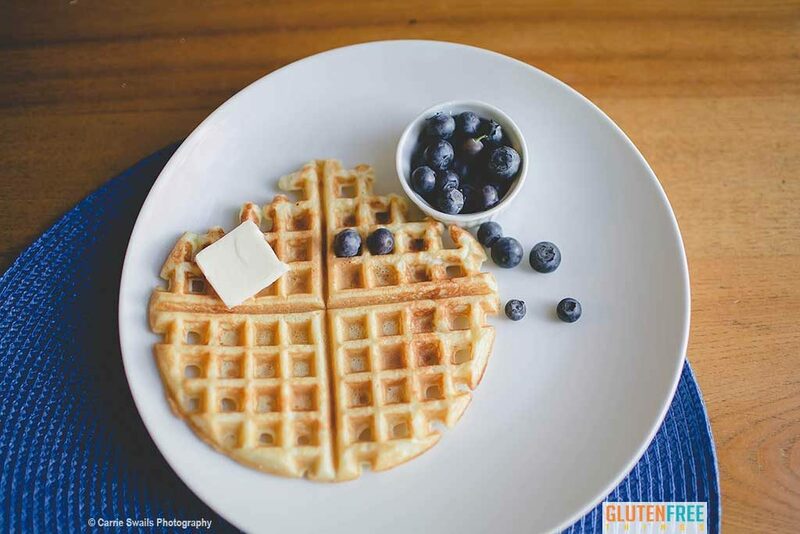 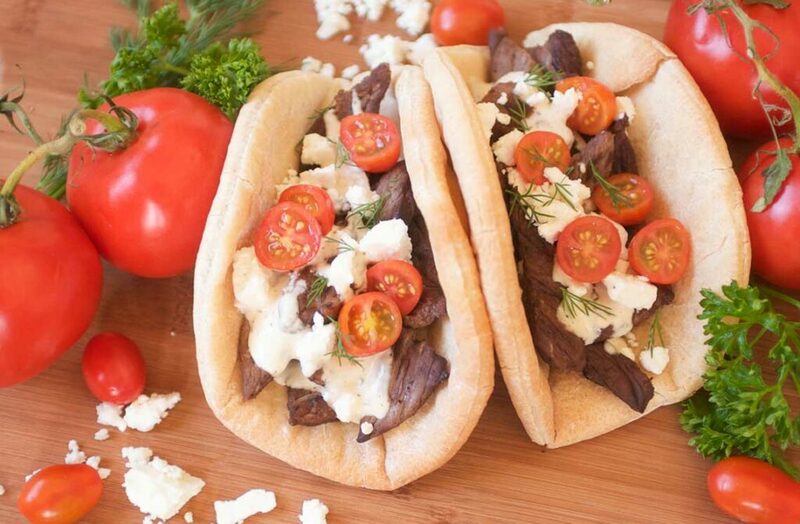 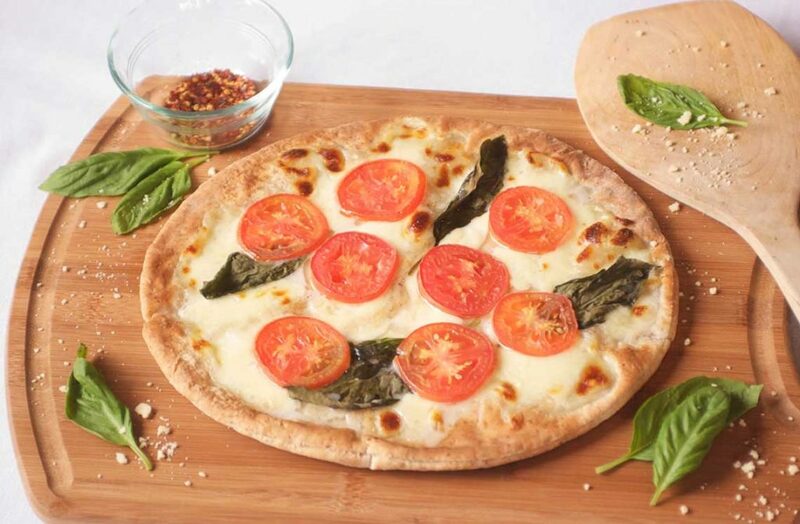 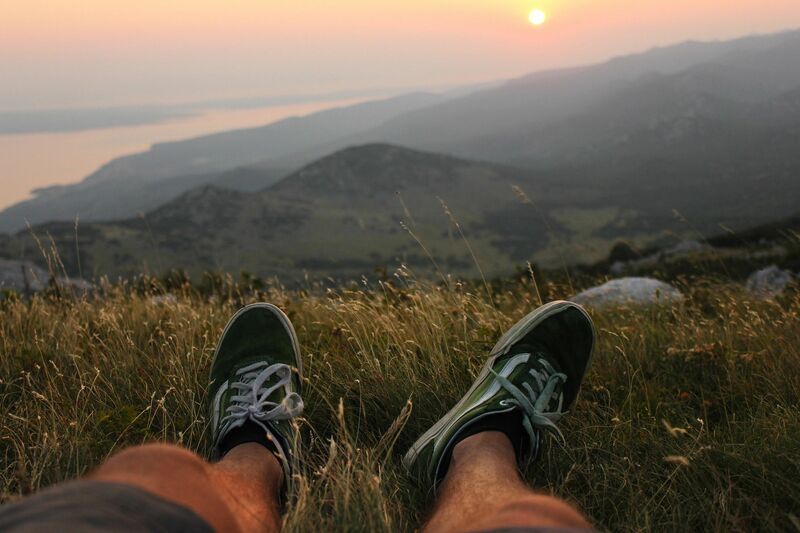 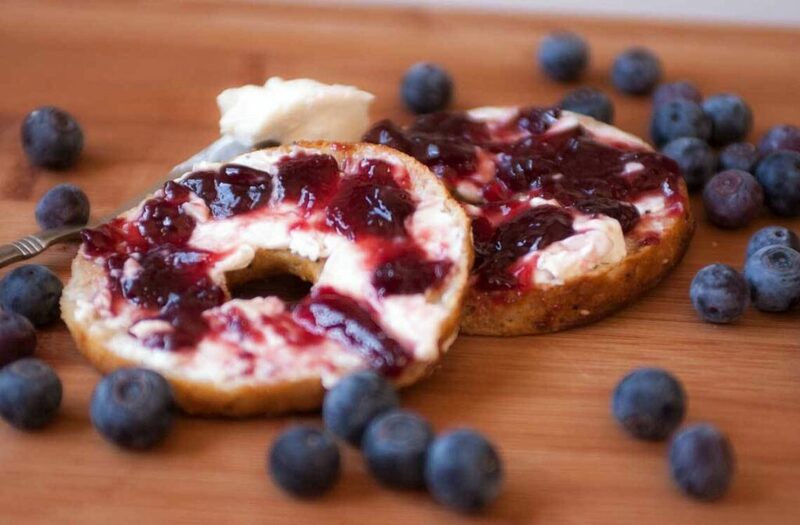 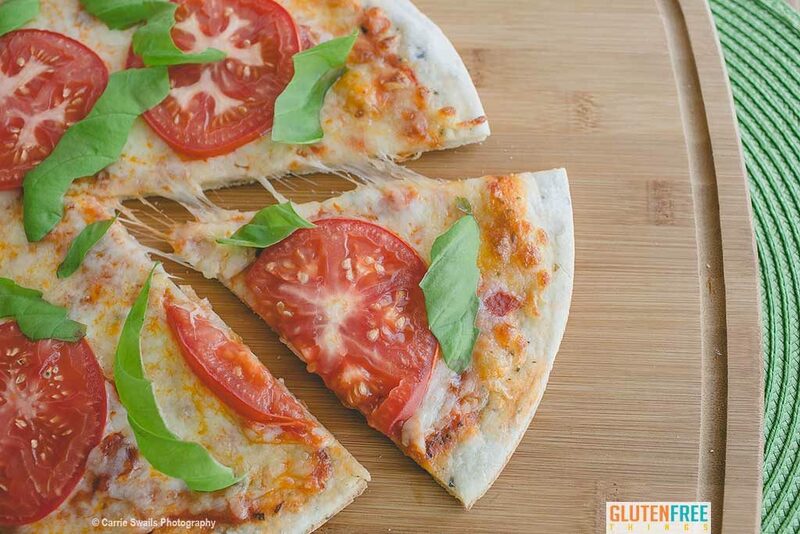 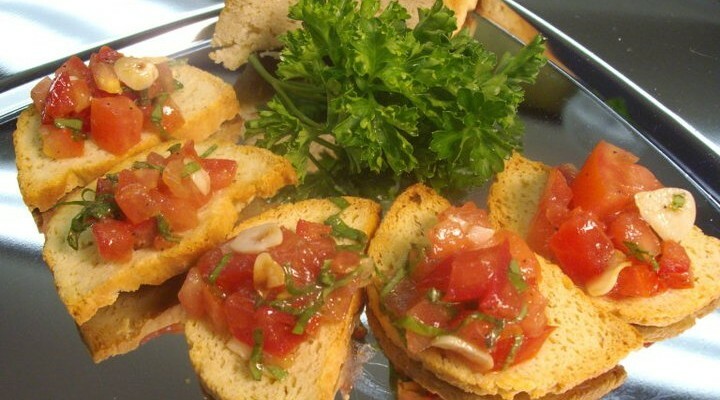 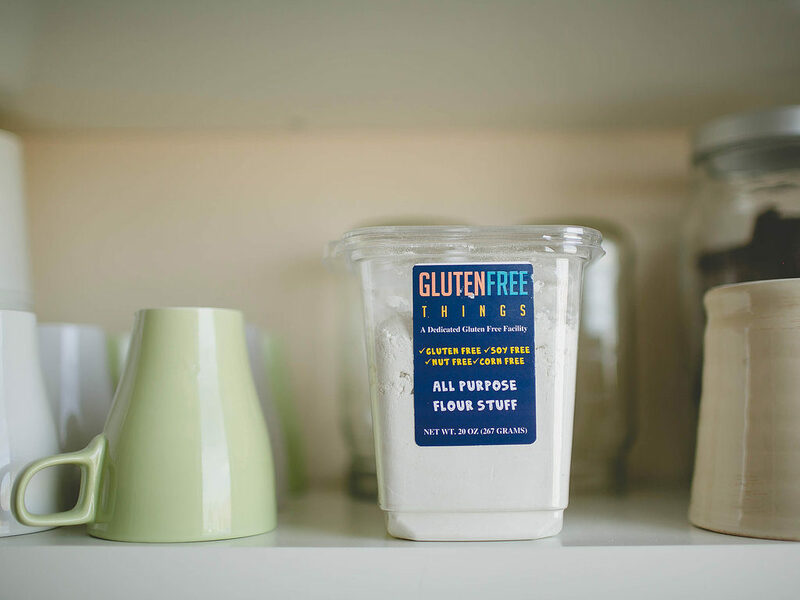 Find Eateries Where Our Gluten Free Things Brand Products Are Served. 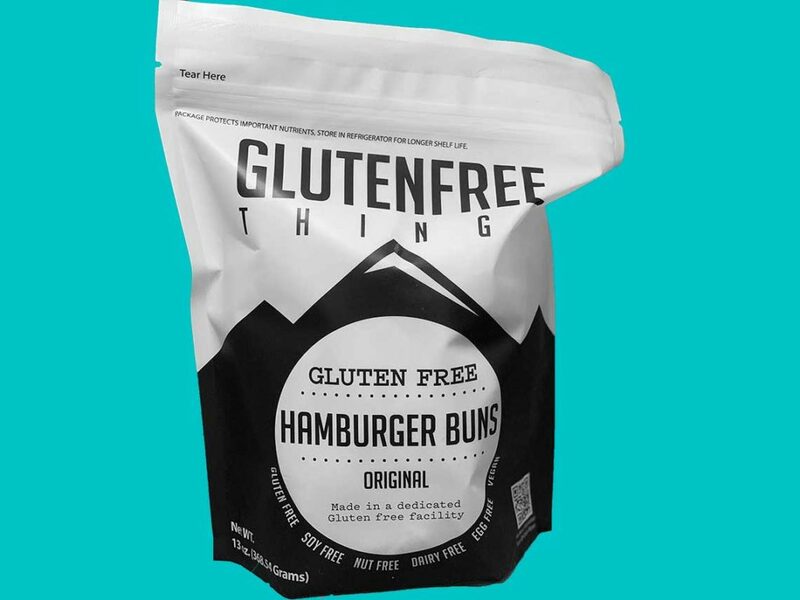 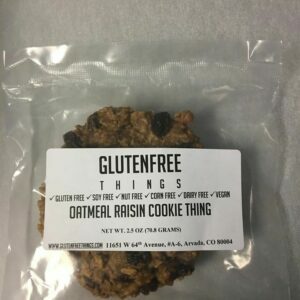 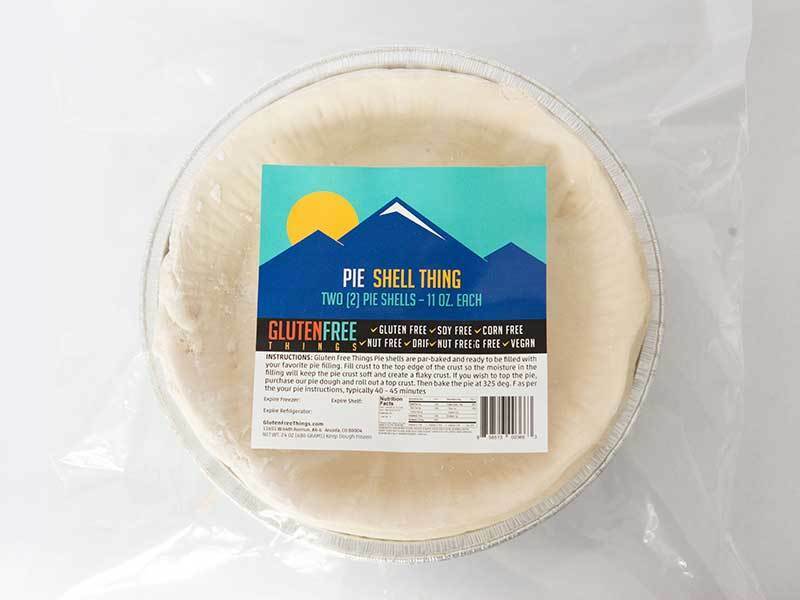 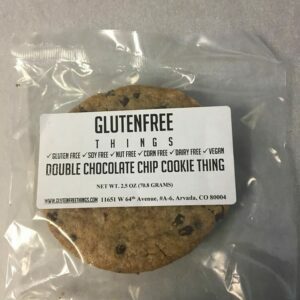 Gluten Free Things, Inc. is a dedicated gluten-free & vegan bakery located in Arvada, Colorado, owned by John and Peggy Irvin. 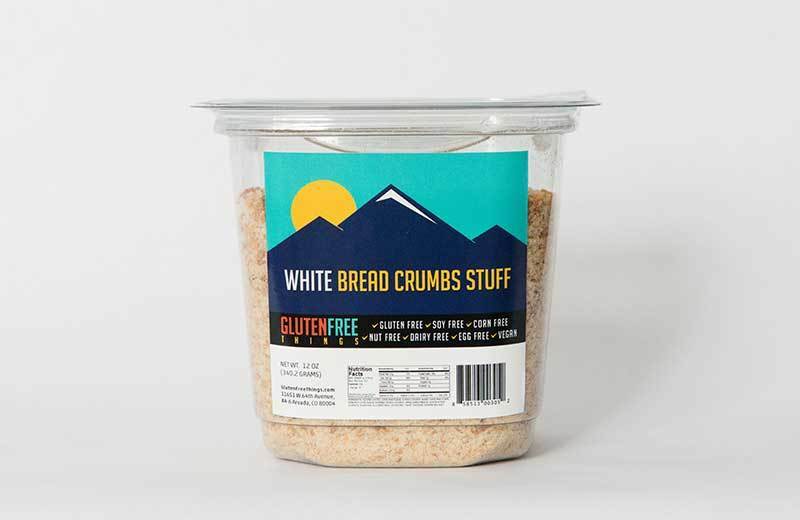 John is the Master Mind behind this premium quality bread. 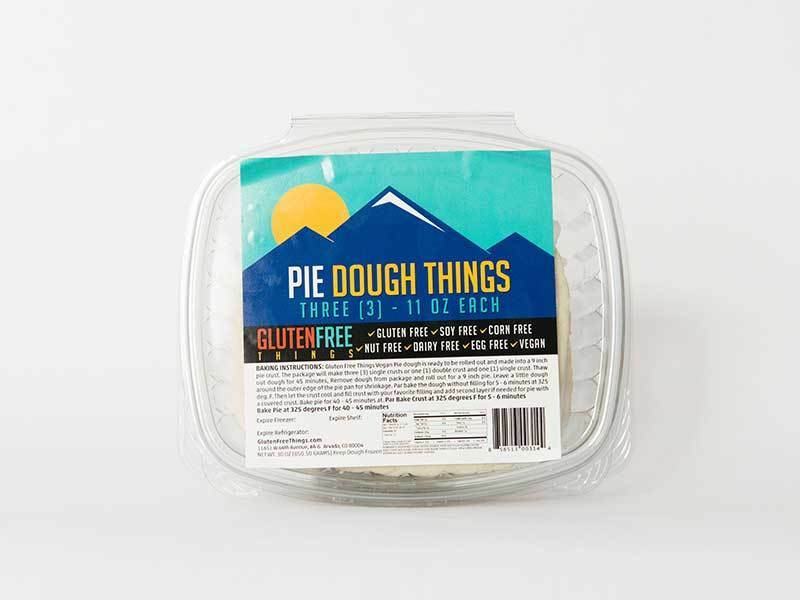 Peggy overlooks quality control and other business matters. 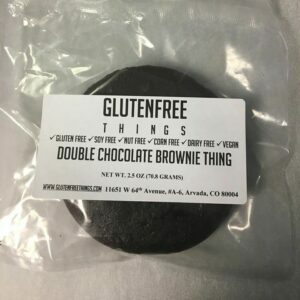 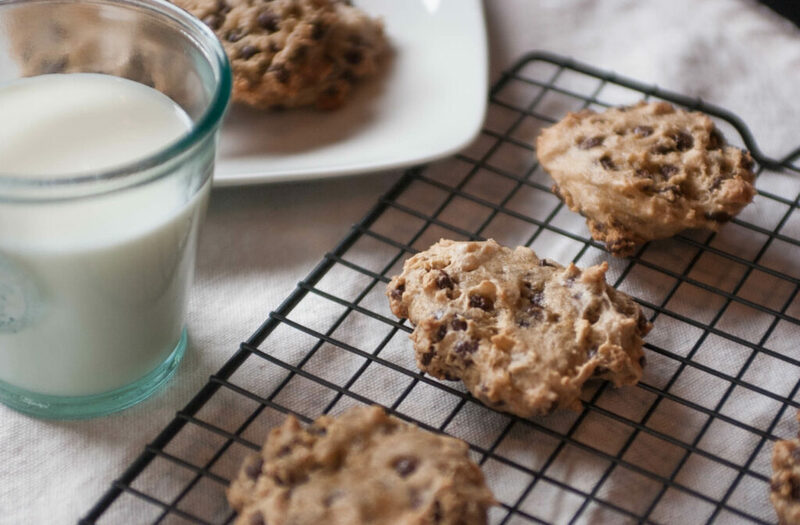 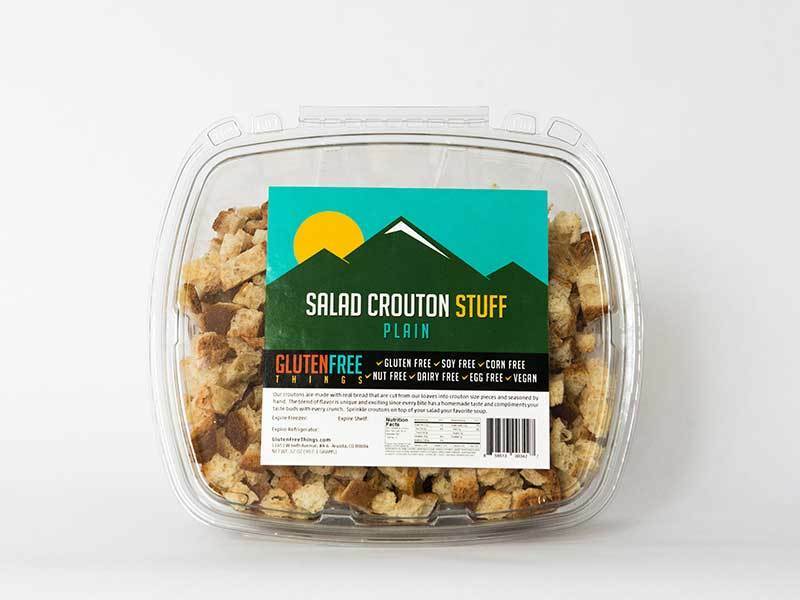 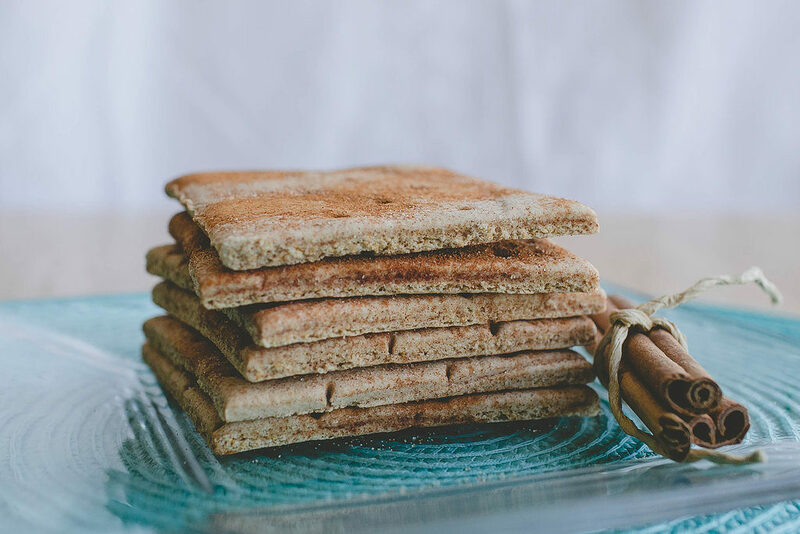 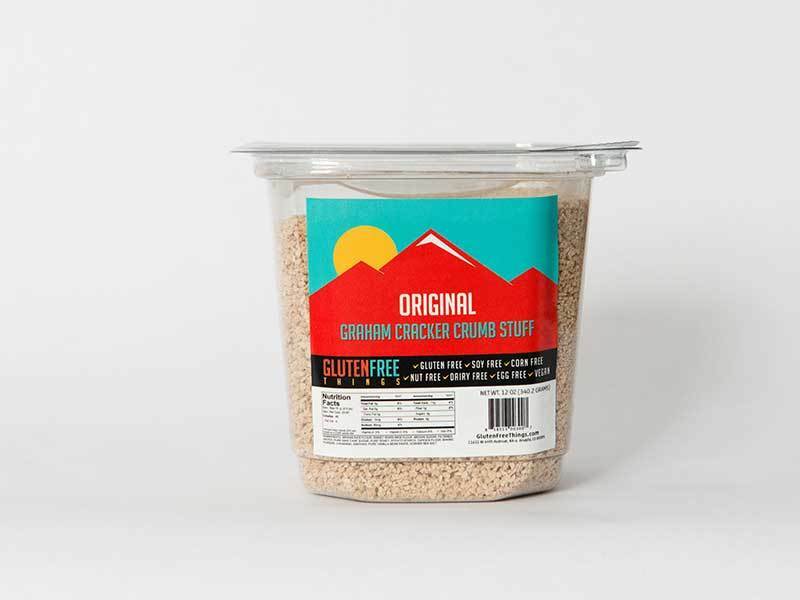 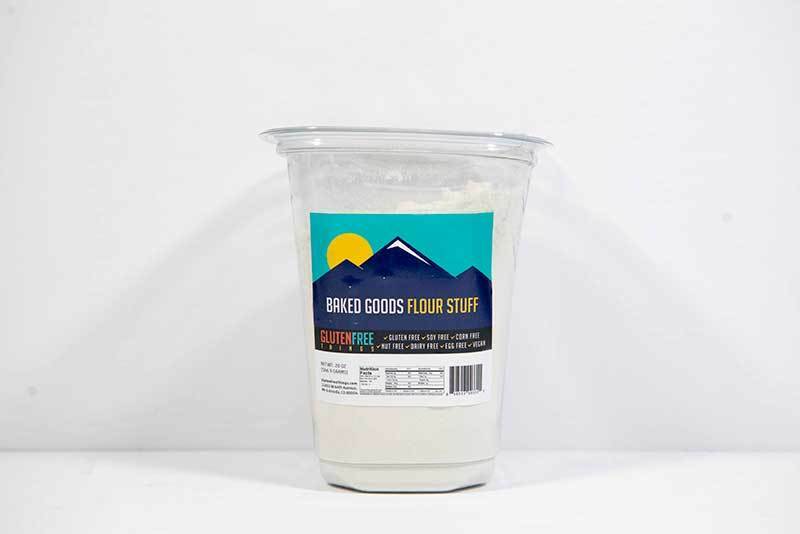 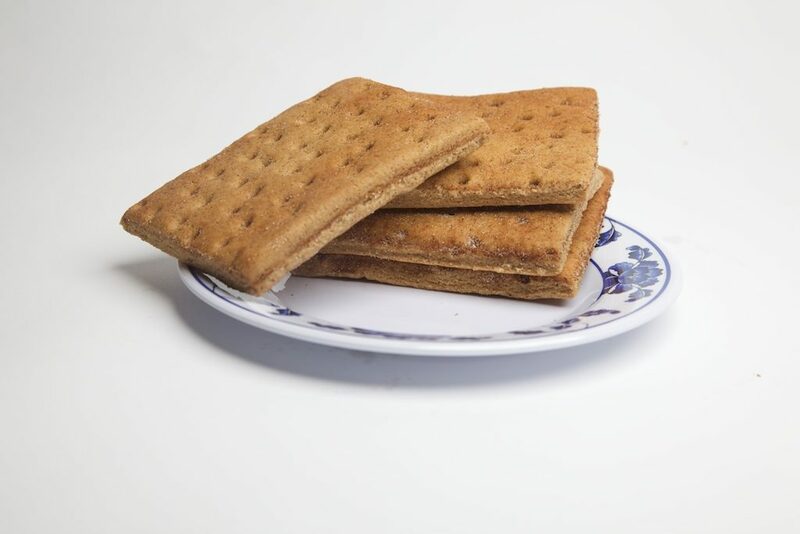 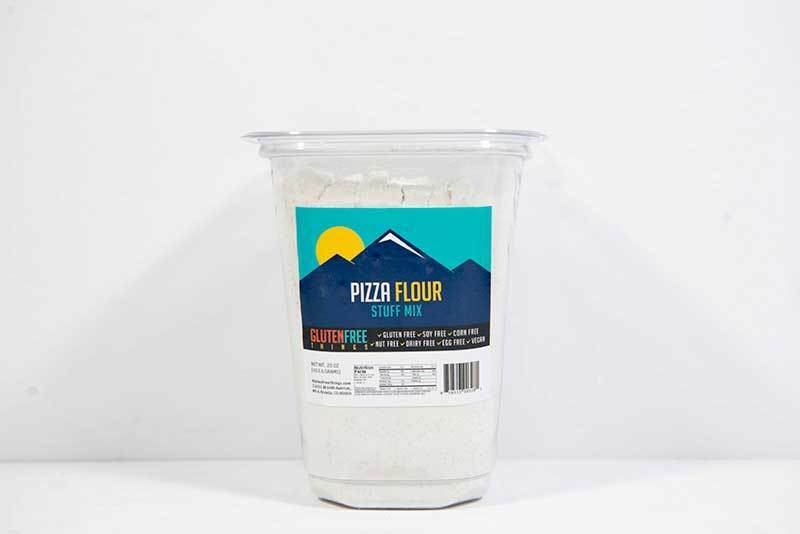 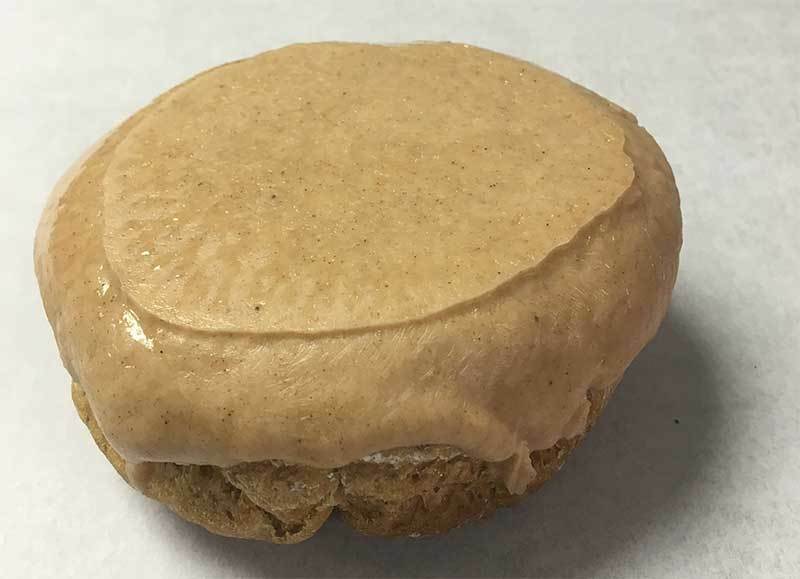 In our Denver area marketplace, gluten-free and vegan consumers are visiting our dedicated bakery to enjoy and celebrate the freshness and take home the quality taste that Gluten Free Things offers in it’s line of breads, graham crackers, cakes, cookies, doughs, crusts, flour mixes and kits. 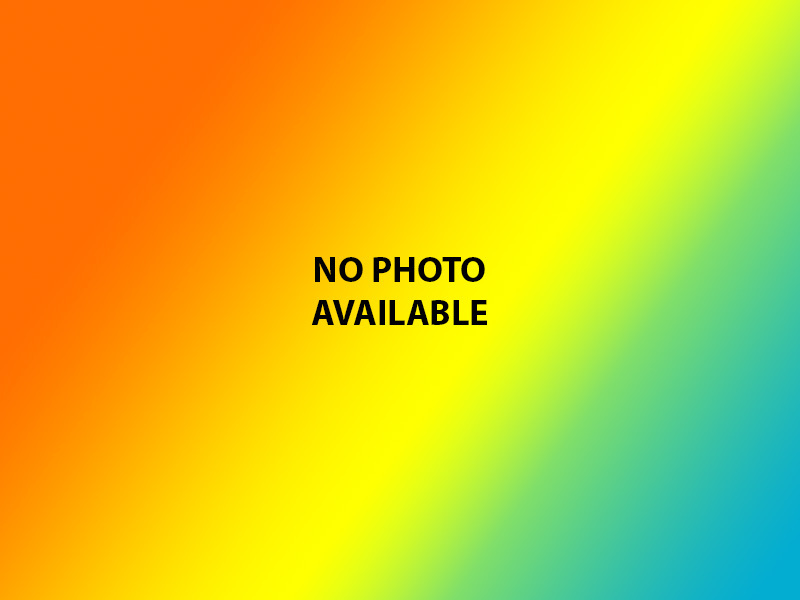 at the corner of West 64th & Simms.